Pregnant Drivers are at a Higher Risk for Crashes | Dante Law Firm, P.A. If you are Pregnant driver and has been injured in a car related accident in Miami, you need an experienced Miami car accident lawyer on your side. Contact the Dante Law Firm, P.A. to learn more about all of your legal options. Call us at 1-888-920-HURT or 305-949-2526 today to discuss your case. Jun 19, 2014 | Under Car Accident | Posted by Dante Law Firm, P.A. During pregnancy, you can expect many changes to your body, your mood, and even the way your brain works. Surprisingly, these changes may affect pregnant women in a way that they may not have thought about before. According to Canadian researchers, pregnant women are at a higher risk for being involved in a car accident than those who are not expecting. For six years between the years of 2006-2011, Canadian researchers followed 500,000 women and compared their accident risk before and after pregnancy. The women were involved in 177 car accidents per month in the three years before pregnancy. Yet, once expecting, the number jumped significantly to 252 per month. Dr. Donald Redelmeier, a population epidemiologist at the University of Toronto, and his colleagues stated in the Canadian Medical Association Journal that car crashes resulting in trauma to mothers were the leading cause of fetal death. The second trimester seemed to be when the risk of accident was at its highest. Numerous injuries to the mother and child can occur during a car accident. One such injury is placental abruption. During pregnancy, the placenta is firmly attached to the uterine wall until the baby is ready to be born. The placenta is the lifeline that supplies everything to the unborn child. When involved in a car crash, the amount of force the body undergoes, especially trauma to the uterus, can cause the placenta to detach, which can be extremely dangerous and even deadly to the unborn baby. Sadly, in the most tragic of accidents, miscarriage, stillbirth, or premature delivery of a baby can occur. It is important to note that driving is still acceptable during pregnancy, but that an expectant mother should be cautious and aware of her surroundings at all times. Sometimes accidents are unpreventable, and to avoid any unnecessary complications to mother or baby, following up with a medical doctor or OBGYN immediately following an accident is extremely critical. 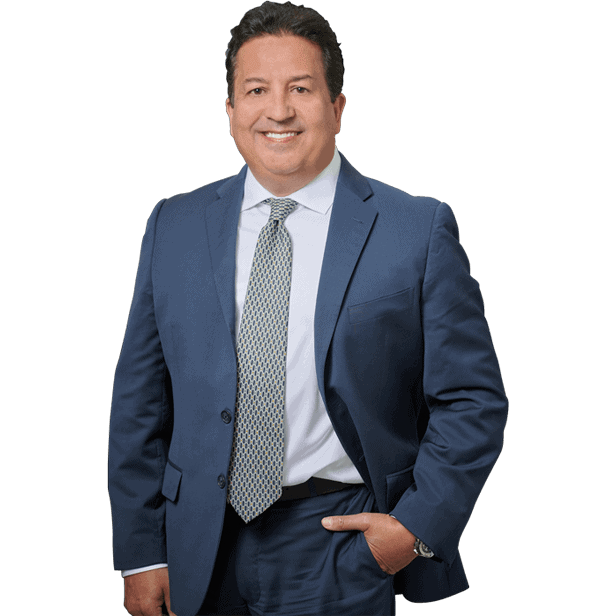 Contact Miami Car Accident Lawyer if you or someone you love has been injured in a car related accident in Miami, Fort Lauderdale, Palm Beach, or anywhere in the State of Florida, you need an experienced Miami car accident lawyer on your side. Contact the Dante Law Firm, P.A. to learn more about all of your legal options. Call us at 1-888-920-HURT or 305-949-2526 today to discuss your case.